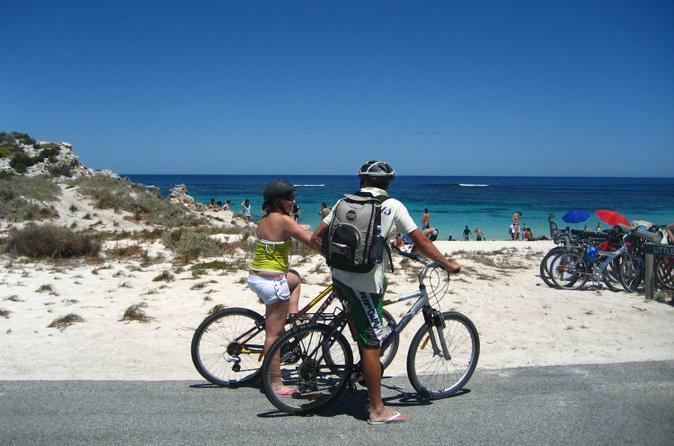 Explore Rottnest Islands remote coastline on full-day tour from Perth of Fremantle. . Your adventure in the Indian Ocean includes a wildlife cruise around the island, where you’ll look for dolphins, seals and sea birds. You can also swim in clear turquoise waters, snorkel and dive among spectacular shipwrecks and reef formations, or cycle around the island and meet the local wildlife. You won’t need to pack your passport to get to this exotic island. 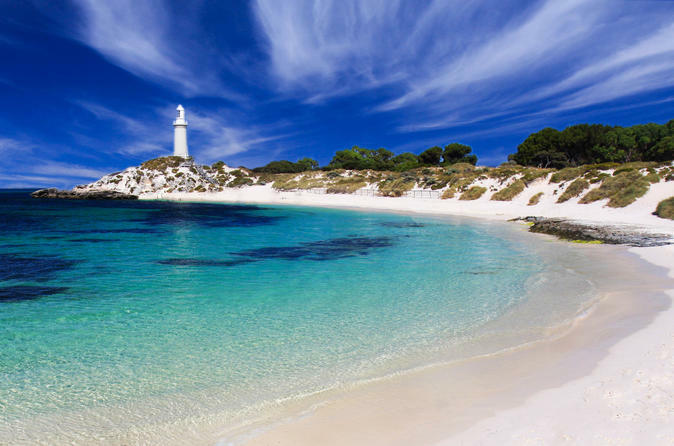 Hop on a ferry from Perth or Fremantle to Rottnest Island for a day of exploring the stunning island. Enjoy a 90-minute coach tour of the island. You'll learn from commentary by a knowledgeable guide and make stops at Wadjemup Lighthouse and the West End. In the afternoon enjoy free time to explore the island’s beautiful beaches, walking trails, car-free roads and historical sites at your leisure, before catching the ferry back to the mainland. 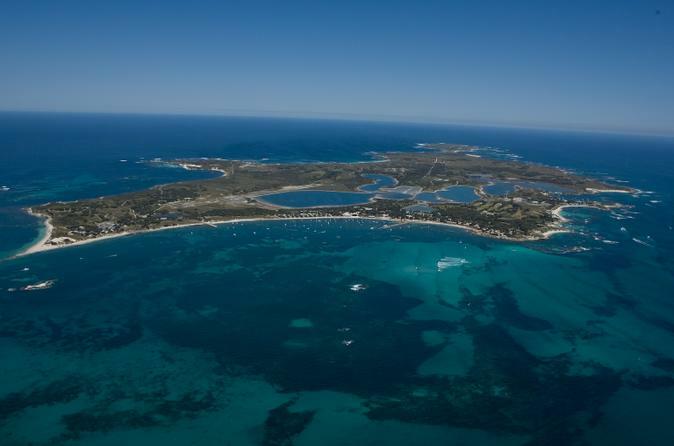 Enjoy the relaxed casual environment of Rottnest Island, one of the most unique islands in the world, just off the coast of Perth. After cruising down the Swan River and across the open ocean, you’ll arrive on the island, ready to begin your full-day adventure. Explore the island by bike (the only form of transport – cars are not allowed), discover secluded beaches, snorkel among the reefs and meet the local wildlife. You have the option to depart from Perth or Fremantle. 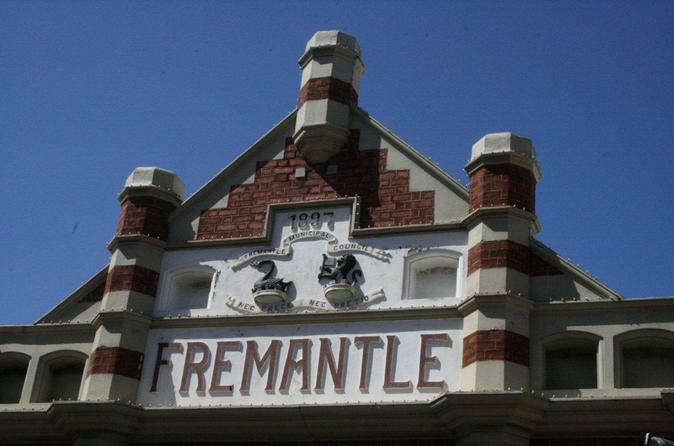 Discover the historic port city of Fremantle, just south of Perth, on a small-group walking tour. 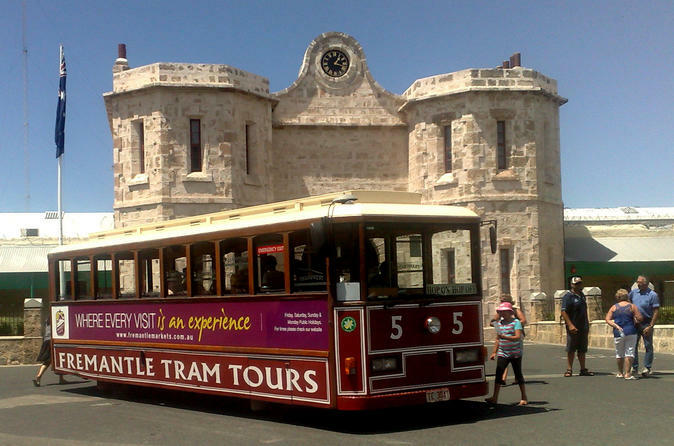 Wander the old streets and laneways, and learn about Fremantle’s rich, diverse history that is reflected in its colorful inhabitants, great food and well-preserved architecture. End your tour on the vibrant Cappuccino Strip, the city’s lively stretch of popular restaurants and cafes. This tour is limited to just 12 people, providing a small-group atmosphere to explore with a local guide. Bar hop your way through Perth or Fremantle's thriving bar scene on a 3 hour walking tour. You'll visit three bars in three hours and the focus is on having fun! 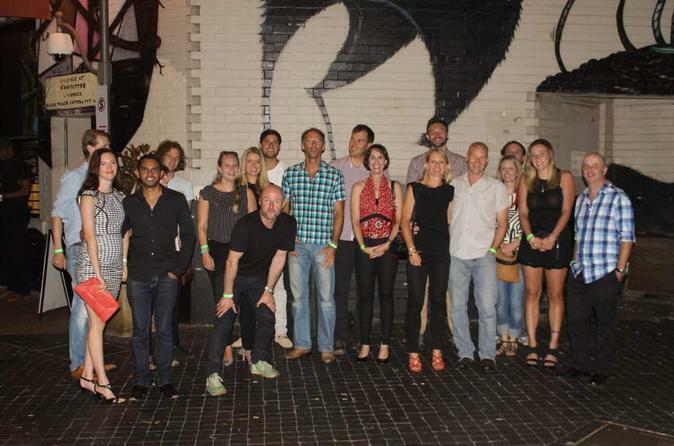 This is all about meeting new people, so whether you haven't been out in a while, can't decide where to go or you are visiting Perth from out of town, this bar hop tour is a great night out all ready for you to enjoy. 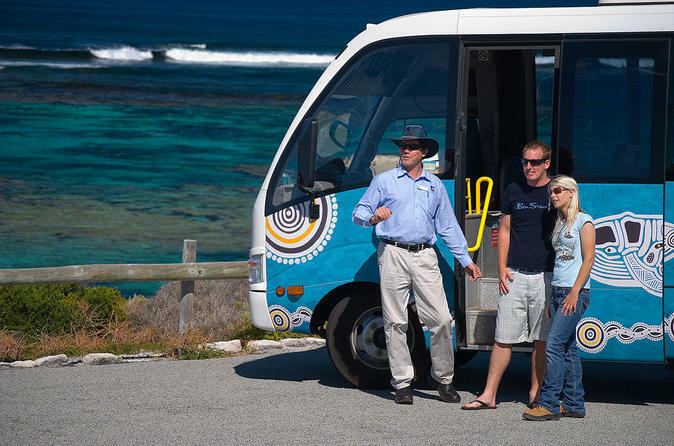 Complete Island guided coach tour around historic and traffic free Rottnest Island. Explore the main settlement, Kingstown Barracks with its rich military history, Henrietta Rocks ship wreck location and in depth maritime history, Parker Point with its Quokkas (the happiest animal on earth!) before continuing on to The Loop with stunning bays and beaches. Visit Wadjemup Lighthouse and learn about the Noongar (Aboriginal) history followed by Cape Vlamingh West End point board walk to marvel at spectacular fauna, flora and sea life. End with a guided tour of Oliver Hill with its tunnels, WWII guns and a historic train ride on the Captain Hussey. 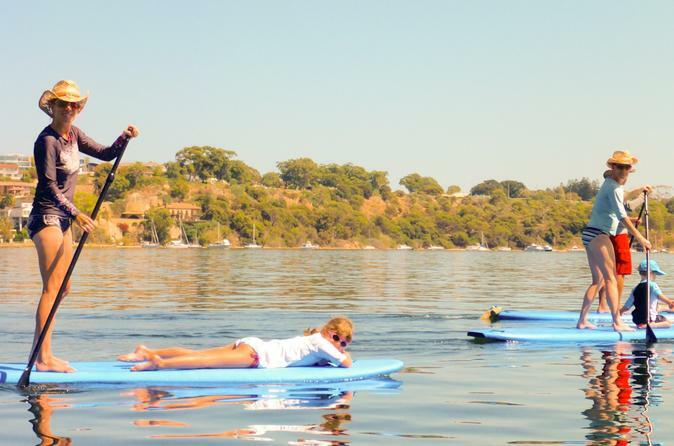 This 2-hour introduction lesson and river paddle cruise will have you up and riding at an independent level, learning key skills to be able to go out and practice safely on your own on flat water or in small waves. You will see a huge amount of marine wildlife on the paddle and have the opportunity to practice new skills in a safe and encouraging environment with one of the qualified ASI stand up paddle boarding coaches. You are about to experience a whole new side of life, from the quiet stillness of the river as you pass through nature at its best and receive all the necessary coaching, dialing in all your new skills along the way! Then, put your new skills to the test with some races, fun and games. 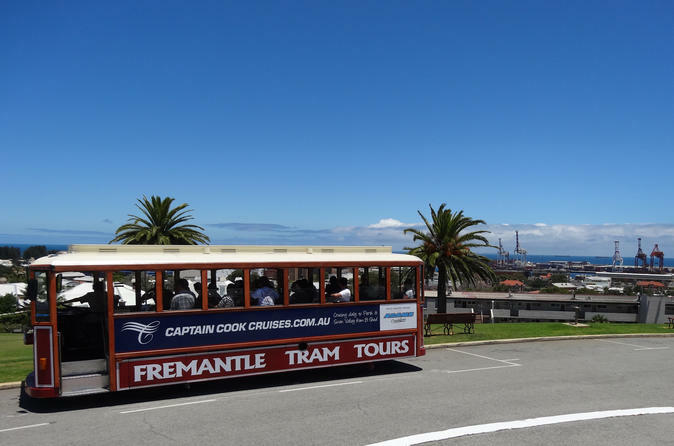 When your ship docks in Fremantle, take a shore excursion for a walking tour through the dynamic port city–known for its historical sites, well-preserved architecture and a vibrant arts and restaurant district. 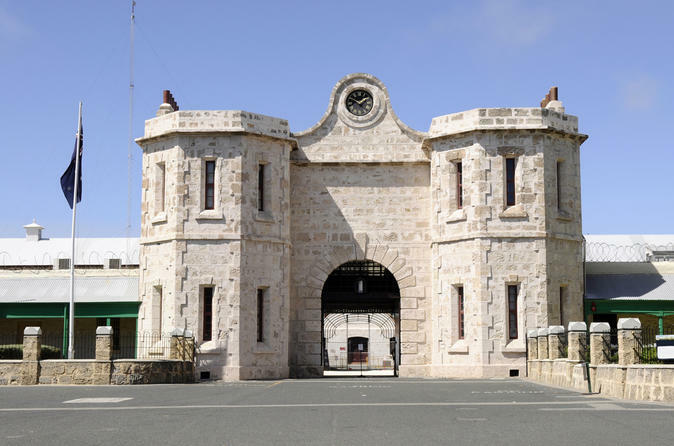 You’ll see Fremantle Prison, the Roundhouse, Town Hall, and the Cappucino Strip with an expert local guide sharing stories and insider knowledge about this lively city with a relaxed and alternative ambiance. 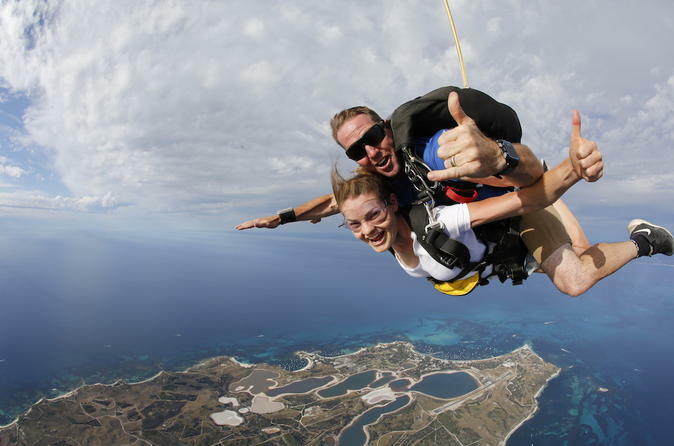 Introducing Western Australia's only island skydive experience! From 10,000, 14,000 or 15,000 feet it’s the adrenaline rush you’ve been looking for! Enjoy a 20-minute scenic flight as you cruise up to jump altitude, enjoy stunning views of the entire island. The adrenaline starts pumping as you leave the aircraft and free-fall at 124-mph (200km/h) for up to 66-seconds! Then relax and enjoy the breath-taking view as your instructor flies you back to earth, where you will land on the pristine beaches of Salmon or Bickley Bays.